EN and Louise Benson, VP Festivals – Cannes Lions at Ascential, talk engaging brands, creating unique experiences and bringing an industry together. 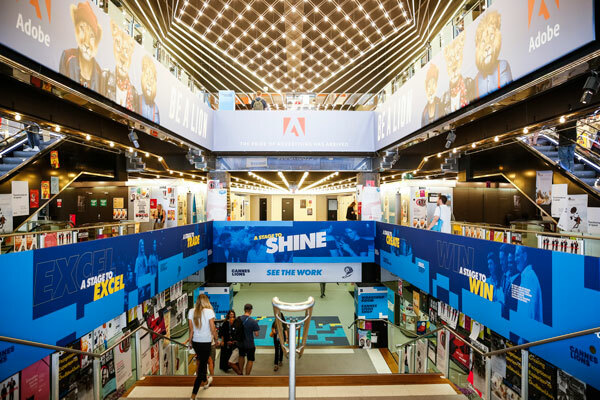 Ascential’s Cannes Lions International Festival of Creativity will be celebrating its 66th edition in the summer of 2019. An historic event in an iconic location, the Festival has to continually innovate and evolve to stay at the forefront of the creative communications and advertising industries. The 2018 event made use of the latest event tech and networking tools, plus speakers ranging from Michael Wolff, author of Fire and Fury: Inside the Trump White House, to Naomi Campbell. EN spoke to Louise Benson, VP Festivals – Cannes Lions to learn more about the Festival’s evolution, and the enduring power of live events. 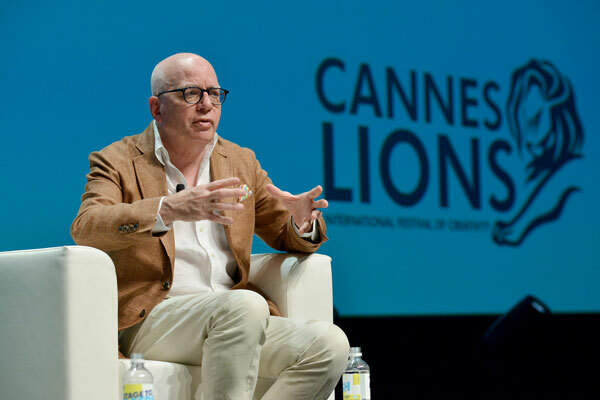 How has Cannes Lions changed in the last five years? Cannes Lions as an event has changed quite a bit in the past five years but creativity remains at the core of everything we do. We are a reflection of the creative communications industry, which has seen, and continues to see, dramatic transformation. The industry itself is expanding and evolving to include a wider range of players from entertainment companies, technology platforms and a myriad of satellite organisations that work within this exciting field. To better serve the Cannes Lions community, in 2018 we restructured the architecture of the Awards and introduced nine tracks which represent the different stages of the modern creative communications industry. These tracks are named Reach, Craft, Communication, Impact, Experience, Good, Innovation, Entertainment and Health and the content programme has also been aligned with them. The new tracks are a way of organising the awards and the festival to reflect the ways agencies and marketers approach their day-to-day work and to help them navigate the complexity of the Festival – and the market! How do you balance the different elements of the event? We focus on creativity. The entire Festival revolves around it. Each attendee will have their own unique experience with a mix of learning and inspiration, together with only-in-Cannes opportunities and encounters. We use technology to bring this to life during the Festival and throughout the year with our Cannes Lions app, Digital Pass, a VR experience and our digital platform The Work. What kind of presence do brands have at the event and how has that evolved over time? We have some of the world’s biggest brands attend and engage with us throughout every area of the event, from entering awards to judging awards, speaking on stage to partnering with various initiatives. More and more brands are recognising that creativity drives business success and by attending the Festival, getting right at the heart of it, they can understand the impact the best ideas from around world have had. 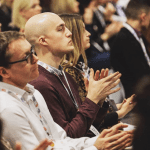 To help with this, last year we introduced the CMO Growth Council in partnership with the ANA and the Brand Marketers’ Creative Summit, a bespoke programme exclusively for marketers. How would you differentiate Cannes Lions from a creative industry conference? What does the word ‘festival’ mean in the context of the event? The celebration that comes with being recognised by the best in the world is central to the Festival and has been for 66 years. In awarding the most creative work Cannes Lions is both reflective and future focused. 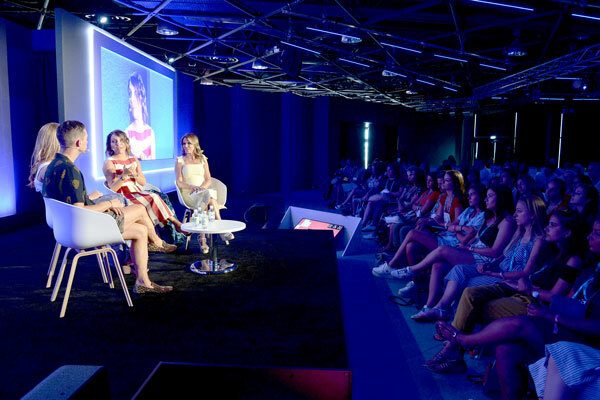 The Festival brings together the global creative communications industry to have the big conversations about the issues they currently face and sets the agenda for the coming year. What do you attribute the success, popularity and long history of the event to? Tens of thousands of campaigns from around the world are submitted into Cannes Lions every year and the opportunity to learn, gather inspiration and return to the office creatively charged is unparalleled. 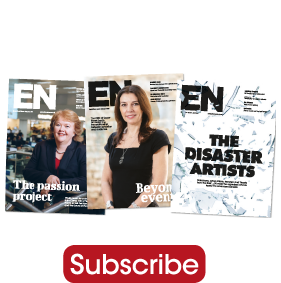 The leaders of the world’s creative industries are all in the same place at the same time, along with exciting new talent and rising stars which make the networking opportunities and chances of inspiration vast. Do you think live events are still seen as a vital tool for networking, marketing and learning? Absolutely. I believe there’s no substitution for human interaction. The beauty of live events is that you can plan your own experience but you can’t plan for the unexpected, you can’t predict what anyone else is going to do. And that’s where true innovation happens, at the crossroads of the expected and unexpected. Is there anything new and exciting at the 2019 event you’d like to highlight? We’ve got two new Lions this year, the Creative Strategy Lion and the Entertainment Lion for Sport, reflecting the shifting industry landscape. We’ve also partnered with MediaLink to launch CLX (Connect.Learn.Experience). It is designed for senior executives from across the world of branded communications to meet, learn from, and partner with world leading content creators and entertainment experts.